Hi everyone, wanted to let you know that I'm organising a Meetup in Eindhoven this Wednesday 28/11 at 16:30. 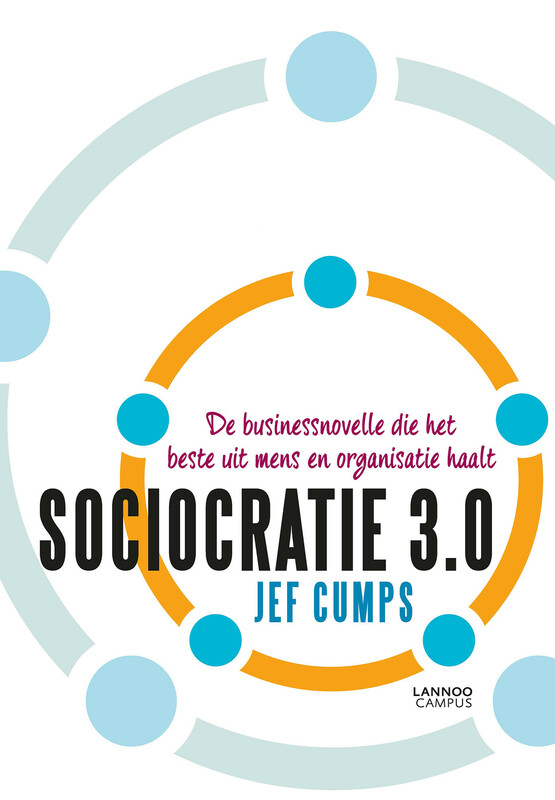 Jef Cumps wil introduce his business novel on S3 and we will do some experiential training as well. Fredrik Vannieuwenuyzen will facilitate. I will introduce the Meetup briefly and tell a little bit about open education and innovation. The location is Fontys University of Applied Sciences ICT at Strijp-T an old converted Philips building where eco-systemic learning is taking off. Onno Geveke, Geert Martens, Philippine Linn ... and myself are working with a team of students creating a platform for eco-systemic learning.